This is a fine how do you do. I’ve been writing this blog for nigh on to a bunch of years now. Once upon a time, I thought it might make me a big deal, but it hasn’t really caught on with anybody important. I just write my stuff and hope that you good people read and enjoy. 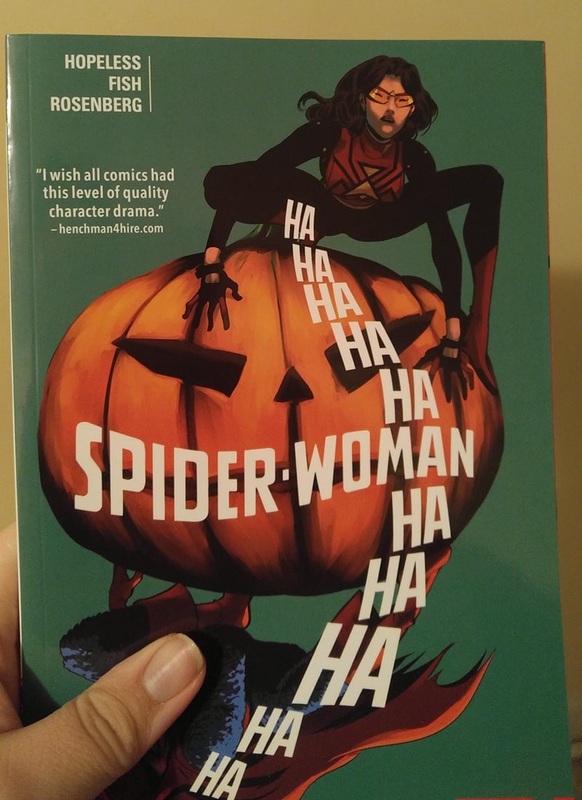 Well check out this surprise when I ordered some Spider-Woman trade paperbacks this week. You can double check the book’s Amazon page if you don’t believe me! I loved Dennis Hopeless’ Spider-Woman comic. I was going to make it my favorite comic of 2017 before I checked and saw that only a couple issues came out at the start of the year. It’s a great comic and I stand by that blurb on the cover! I’ve been blurbed, people! Blurbed! It truly is an honor. 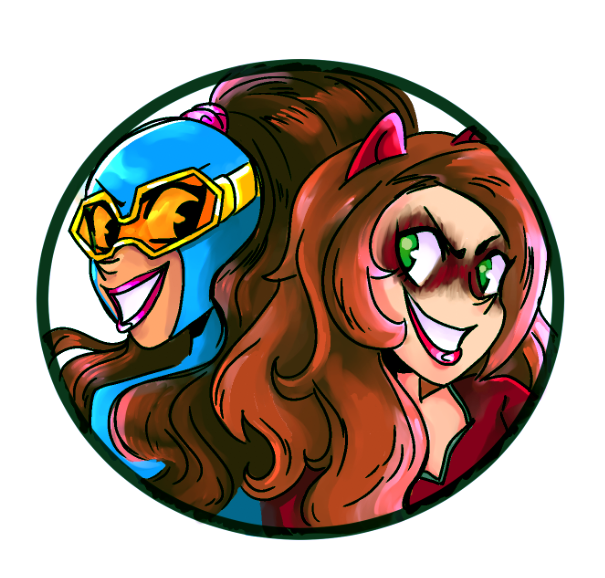 Posted on January 1, 2018, in Blog Stuff, Comics, Marvel, My Life and tagged Spider-Woman. Bookmark the permalink. 6 Comments. CONGRATS! This is a goal I didn’t know I wanted to achieve and you should be so proud for achieving it! And it certainly is a nice surprise to stumble upon in the new year. I have slacked on reviewing Marvel books, but maybe I should start again! It wouldn’t hurt! I don’t know what prompted this, but I’ll definitely take it! Spider-Woman was a definite favorite of mine! I’m quite honored!